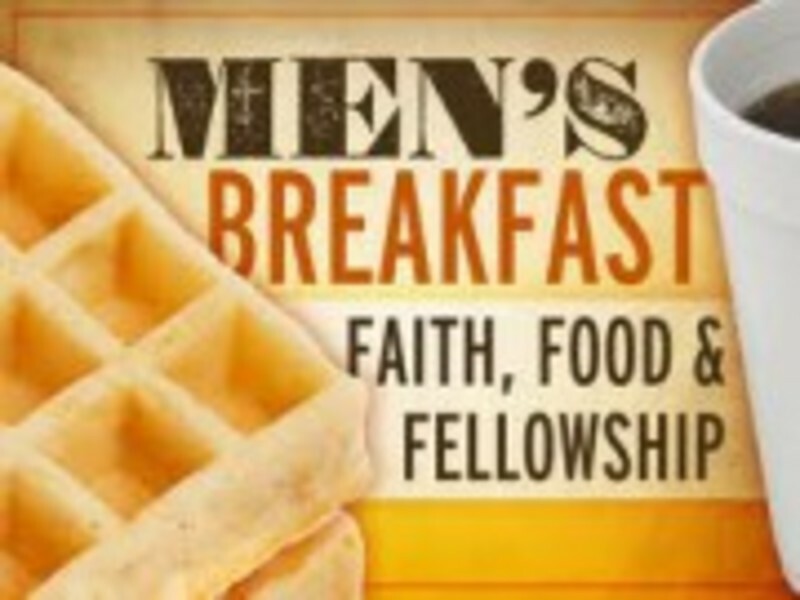 Men, join us in the RBBC Fellowship Hall on the first Saturday of each month for some good food, an uplifting devotion, and some great fellowship. 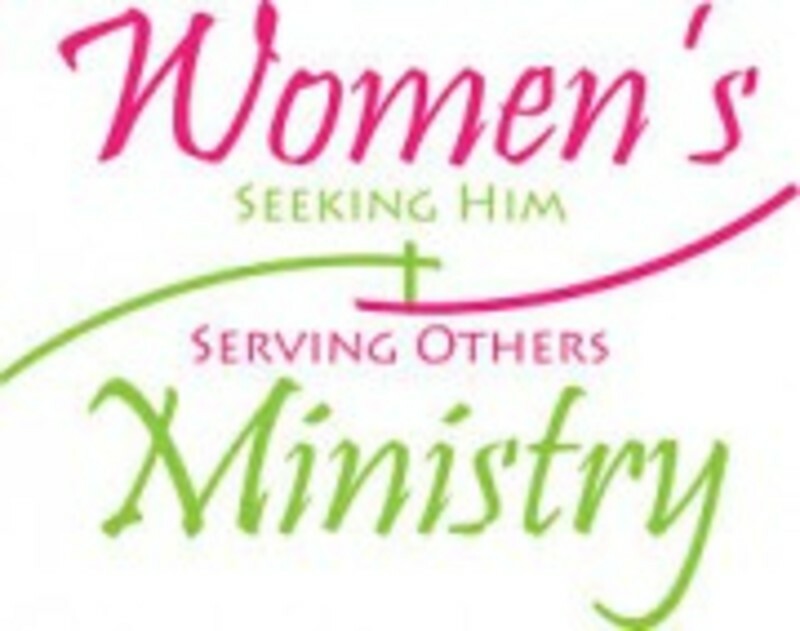 Ladies of all ages and walks of life are invited to meet the 1st (sometimes 2nd) Tuesday of each month. Please join us to learn about and participate in our various mission projects and enjoy a salad dinner, too. 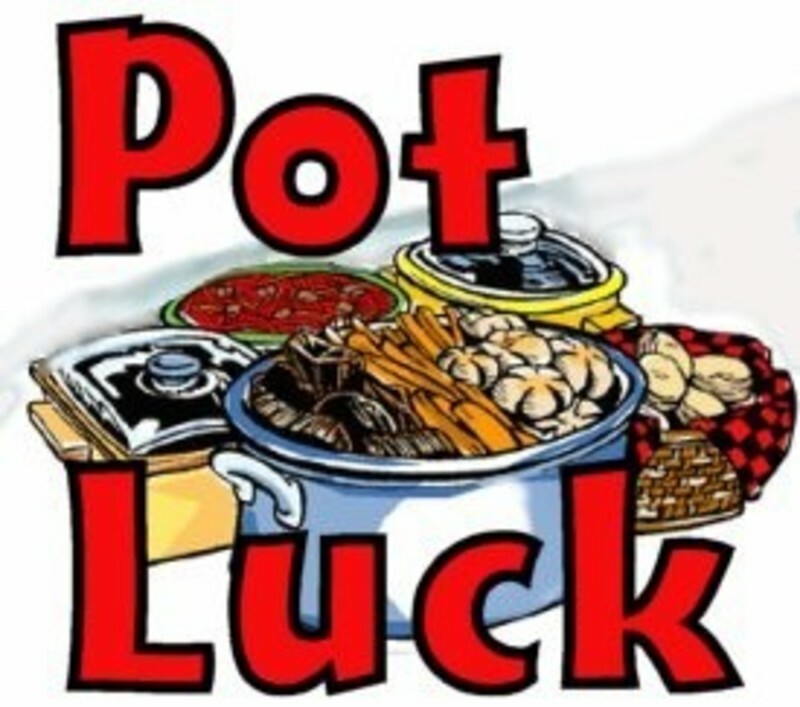 Our Senior Adult "Potluck" Luncheon takes place every 4th Thursday of the month (unless otherwise announced) in the Fellowship Hall. We hope to see you there!